The Department of History, Anthropology, and Philosophy and the Pamplin College of Arts, Humanities, and Social Sciences at Augusta University invite you to a public lecture by Clemson University’s Dr. Orville Vernon Burton. 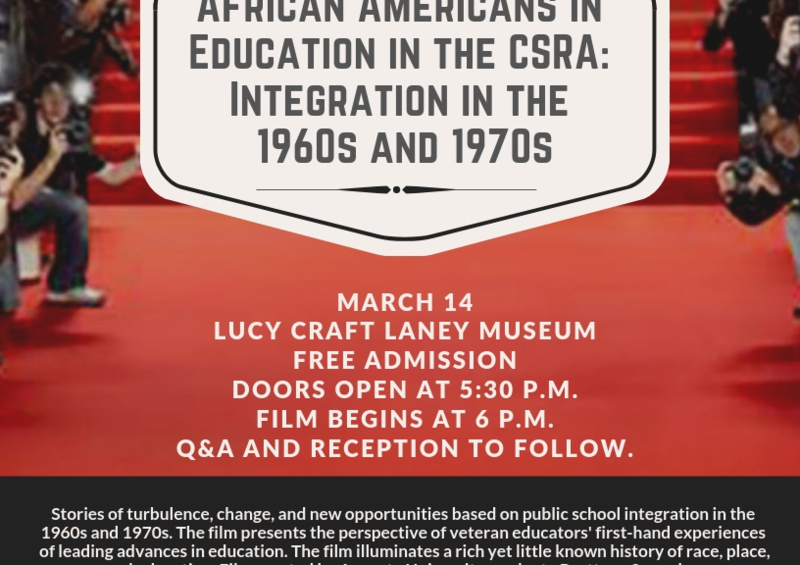 Dr. Burton’s lecture will begin at 3pm on Wednesday, April 17th, in the coffeehouse in the JSAC (2nd floor) on the Summerville Campus of Augusta University. Dr. Burton will be speaking about “Cyberinfrastructure for the Humanities: Recent Advances in Digital History.” A light reception will follow in the Dome Room in Washington Hall. There will be reserved parking in Lot 106, which is immediately to the southeast of the JSAC (look for the cones). Orville Vernon Burton is the Judge Matthew J. Perry Jr. Distinguished Professor of History, Sociology and Anthropology, Pan African Studies, and Computer Science at Clemson University, and emeritus University Distinguished Teacher/Scholar, University Scholar, and professor of history, African American studies, and sociology at the University of Illinois. 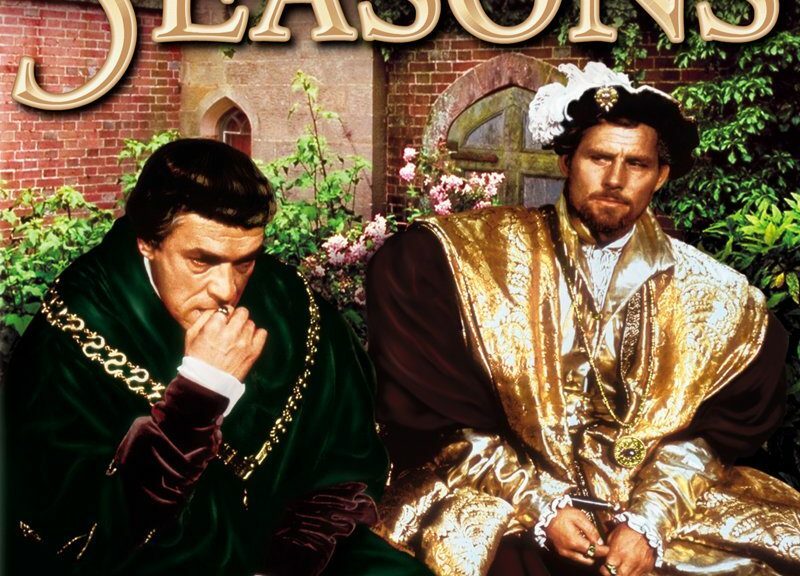 Dr. Burton has written or edited numerous books including The Age of Lincoln (2007), as well as In My Father’s House Are Many Mansions: Family and Community in Edgefield, South Carolina (1985). Dr. Burton is one of the pioneers of digital history, and he is the author or director of numerous digital humanities projects. Dr. Burton’s research and teaching interests include the American South, especially race relations and community, and the intersection of humanities and social sciences. In 2017 he received the Governor’s Award for Lifetime Achievement in the Humanities from the South Carolina Humanities Council. Dr. Burton’s lecture is free and open to the public, and is the first of what is a planned annual lecture series on public history. For more information, contact Dr. Molly Quinn at maquinn@augusta.edu or Dr. Darla Linville at dlinville@augusta.edu. A presentation of the CSRA Oral History Research Project. Supported by funds from The Porter Fleming Foundation. 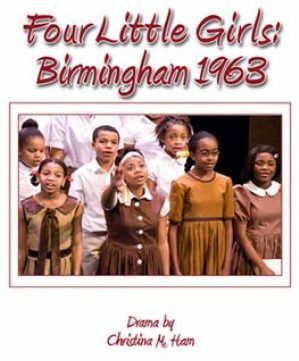 The Augusta JR Players and The Augusta Artreach Theatre announce auditions for Four Little Girls: Birmingham 1963. The play is based on the lives of four young girls killed in a church bombing during the Civil Rights struggle in the South. It presents the events of Birmingham through the eyes of Denise, Carole, Cynthia and Addie, four young girls with hopes and dreams for bright futures. Unfortunately, those dreams were never realized. The cast will consist of more than 20 parts to include male and female participants from aged 10 through adults. 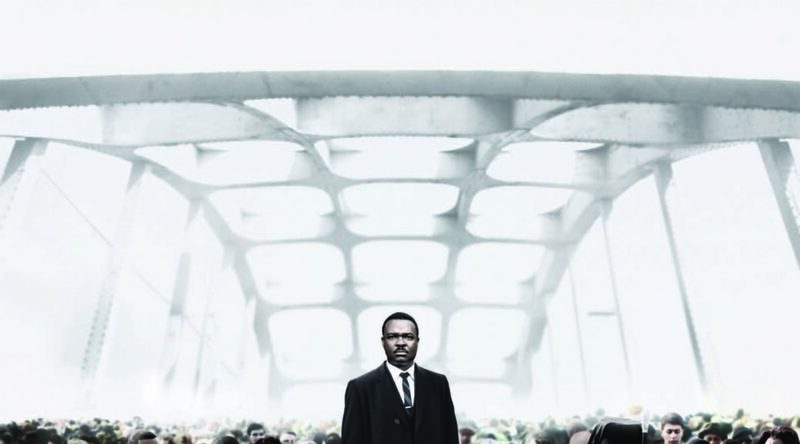 The play calls for African-American and Caucasian actors to recreate the world of Birmingham, Alabama, in 1963. While the show is not a musical, there are roles for singers, using mostly religious music to enhance the story telling. In addition to the four girls from the title, there are parts for middle and younger high school aged students, both boys and girls, as well as adults in the ensemble who help tell the story. The cast creates a cultural cross-section of the Southern city during the time of turmoil in a changing American landscape. Download the script and learn more about these auditions online HERE!